Augmented reality (AR) is a rapidly growing market and expected to be valued at $215 billion by 2021, according to Statista. The technology’s use cases ranges from gaming, to movies, to marketing, to education and beyond. A new blockchain startup is marrying this cutting edge technology with the technology that underpins digital currencies. Scanetchain is an AR Dapp based on NEM platform developed with the objective of commercialization of blockchain. It uses AR technology to digitally identify all products, brands, and images both online and offline. How the process works is that it assigns a scannable marker to each object, allowing users to scan physical objects with just their smartphone camera and instantly access the paired blockchain-based online platform. The AR contents are provided to the users using data streaming methods based on the cloud server. 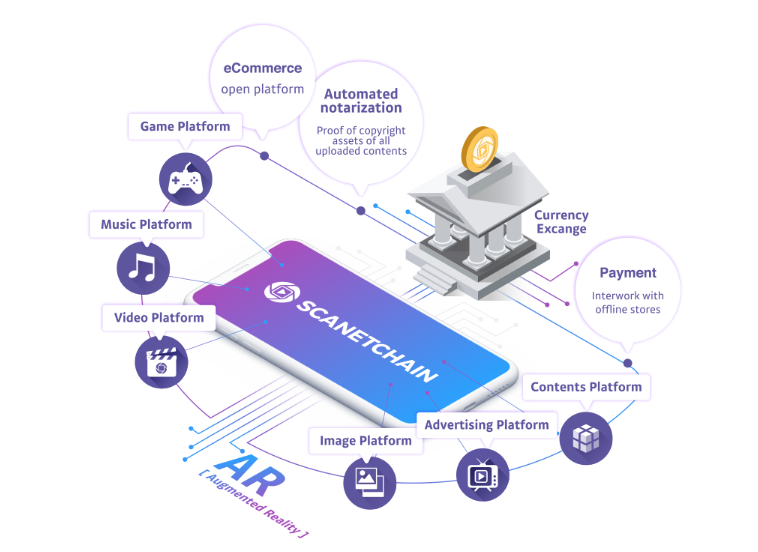 Scanetchain uses AR technology to ensure seamless interoperability of advertising, shopping, contents, social networking services in both online and offline setting. It would enable users to scan advertisements with AR camera and receive tokens as a reward for watching ads. Users can use their tokens to purchase products shown in the advertisement or paid content. The startup will also provide a blockchain-based automated notarization system allowing users to distribute contents to online and offline assets at the price of owned copyright without distributors and check the distribution process transparently. 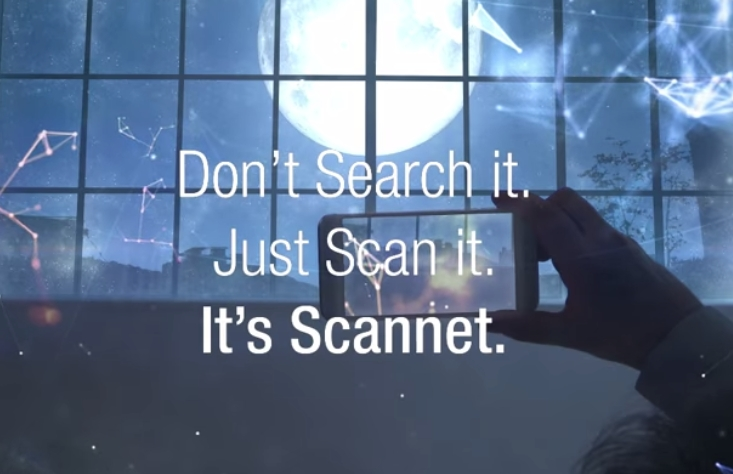 Scanetchain is currently working to launch the commercialized AR app in June. The private sale of Ethereum-based Scanetchain Token (SWC) is currently ongoing and will conclude on May 13, 2018. This will be followed by a public token sale.